The 2019 Chevrolet Silverado 1500 is for when nothing less than the most dependable will do. Whether it’s a day at the job site or a weekend at the la… ke, the Silverado 1500 offers a quiet cabin with the perfect blend of space, comfort and convenience. This truck also has a lineup of small block engines equipped with three proven fuel-saving technologies — Active Fuel Management, Direct Injection and Continuously Variable Valve Timing — to provide the perfect blend of efficiency and capability. Choose between the 4.3L V6 with 285hp, 305 lb.-ft. of torque and 1,600 lbs. towing capability; the 5.3L V8 with 355hp, 383 lb.-ft. of torque and 11,100 lbs. towing capability; or the 6.2L V8 with 420hp, 460 lb.-ft. of torque and a maximum of 12,500 lbs. towing capacity. It’s built with high-strength steel, has a durable pickup box and offers available trailering technologies, including tow/haul mode, trailer sway control and hill start assist. The available EchoMaster Trailering Camera System adds up to four cameras to help eliminate blind spots and enhance your ability to line up your trailer and hitch when backing up, available trailering mirrors offer integrated LED rear guidance lamps to enhance visibility when backing up. 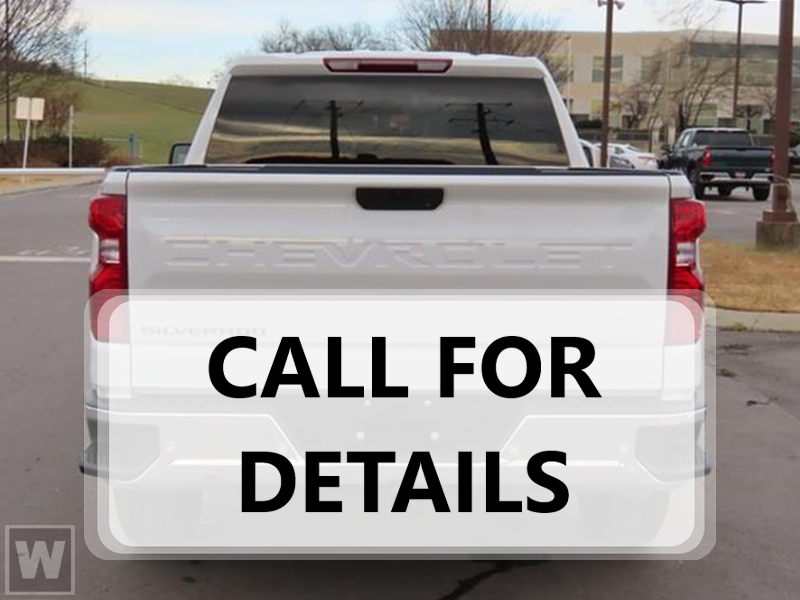 The Silverado 1500 offers a range of convenient features including steering wheel controls, 7 or available 8in color touchscreen display, Apple CarPlay and Android Auto compatibility, wireless charging, USB ports, Bluetooth connectivity, built-in Wi-Fi and Chevrolet MyLink and myChevrolet app access. You’ll also find a comprehensive suite of safety features such as forward automatic braking, lane keep assist with lane departure warning, forward collision alert, safety alert driver’s seat, front and rear park assist and rear vision camera. 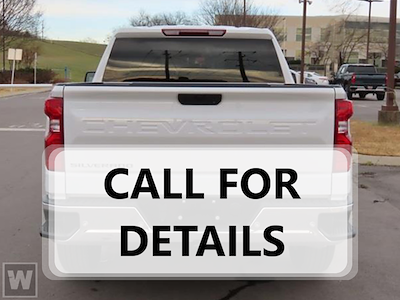 Contact Jerry Haggerty Chevrolet for more info. Disclaimer: Tax, title, license and dealer fees (unless itemized above) are extra. Not available with special finance or lease offers.